From the creative team behind “Baby Wants Candy” and “50 Shades! 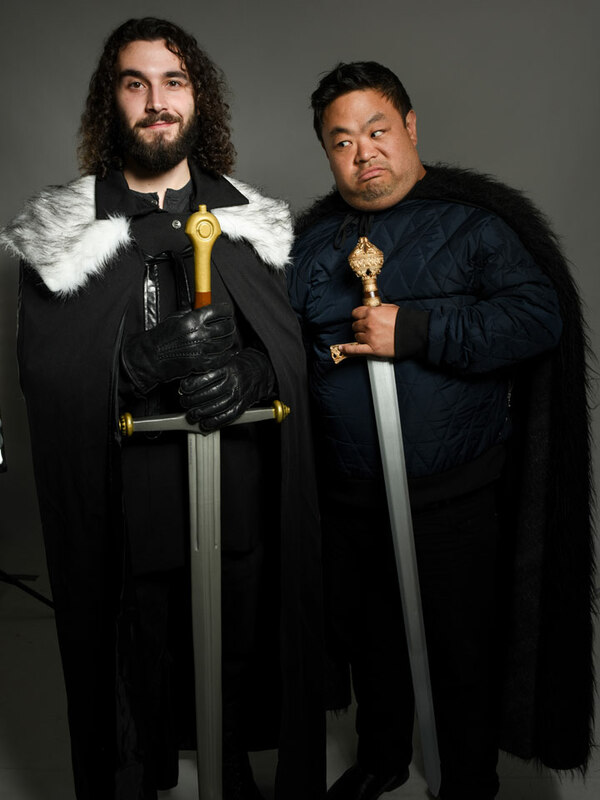 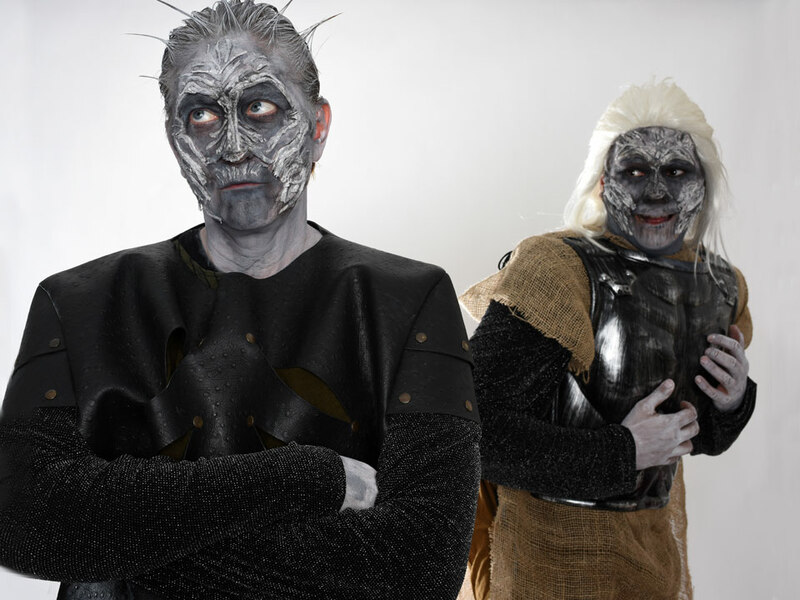 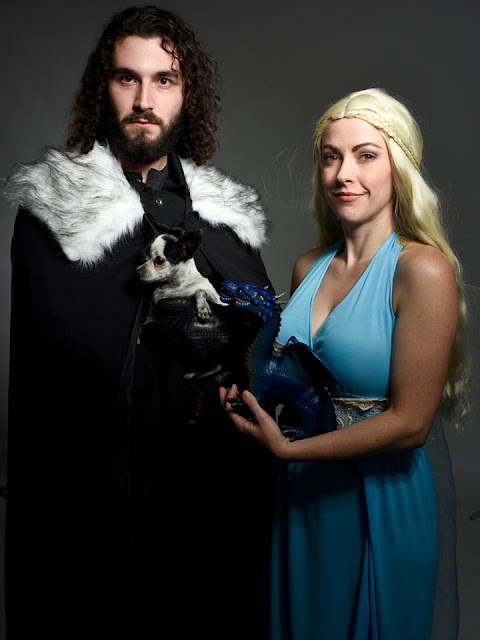 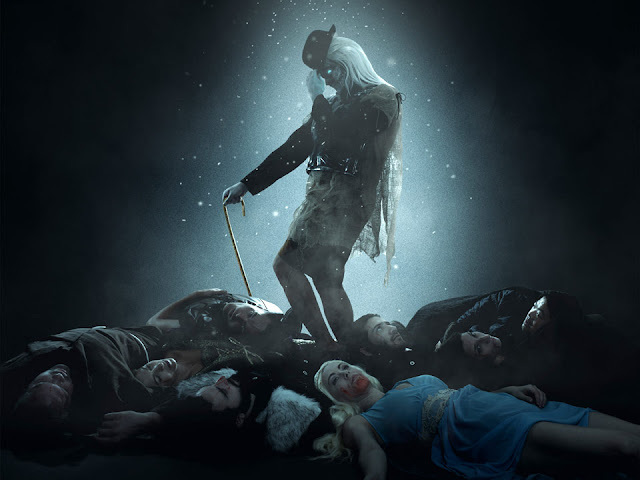 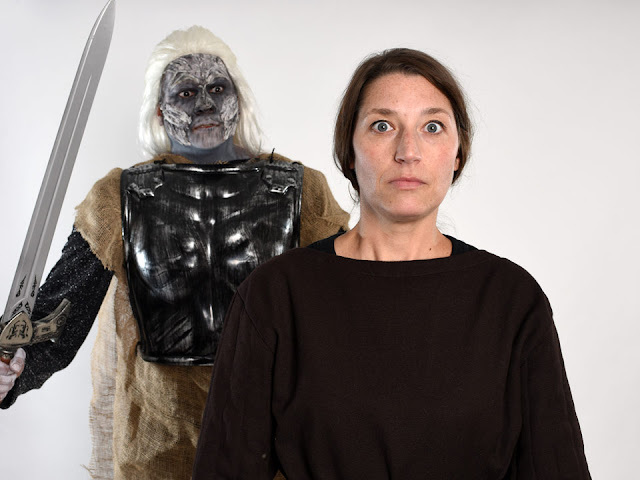 The Musical Parody,” the fall run of the “Game of Thrones” send-up features 21 original songs and plot lines through Season 6 of the critical hit, performed by a Chicago-based ensemble including many of the actors from the summer preview run. 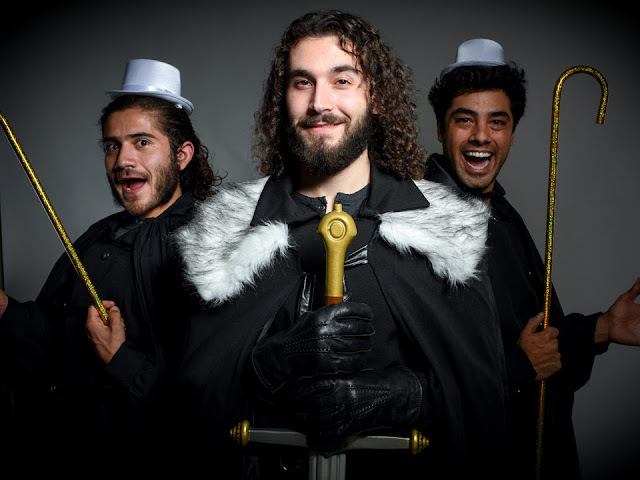 Tickets ($59 - $39) for the new block of performances go on sale August 22 and can be purchased at the Apollo Theater Box Office by calling 773.935.6100 or visiting ApolloChicago.com. For ticket inquiries for groups of 10 or more, call Group Theater Tix at 312.423.6612.